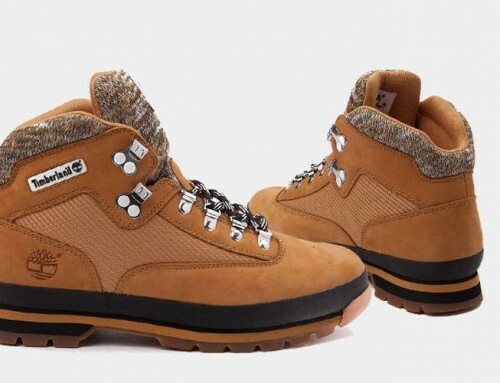 For the upcoming 2016-2017 cold season Timberland has introduced some new styles, the Timberland MX Media Boot being one of the most exciting ones. 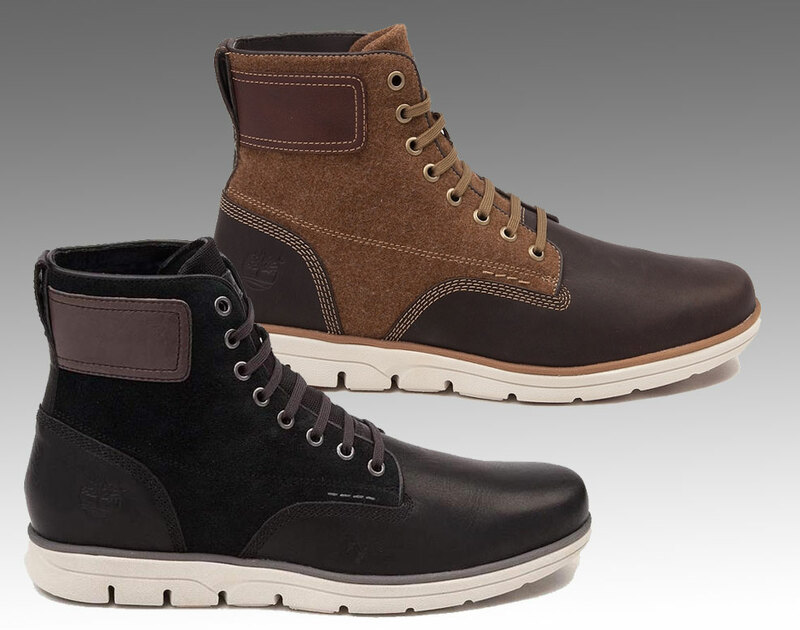 It features a mix of premium leather with textile shaft upper that makes it a modern, stylish urban boot. 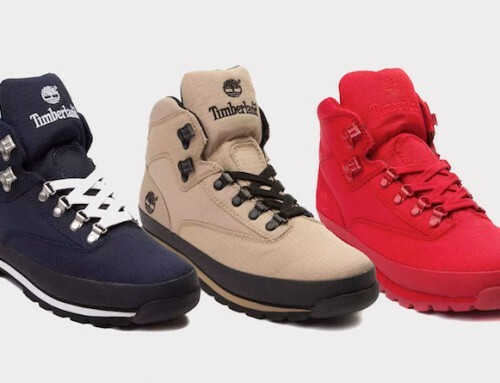 The Timberland MX Media boot is also equipped with SensorFlex technology that adds unprecedented flexibility and support. 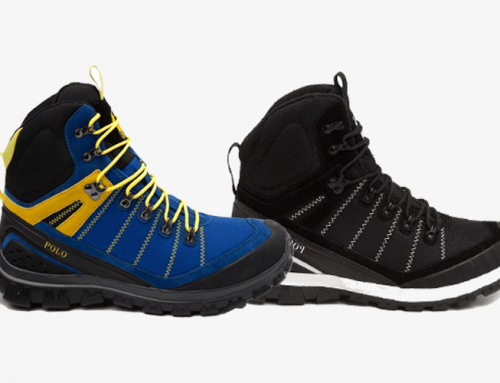 The brand developed this new technology earlier this year, in an effort to find a better match to their newer, modern boots, oxfords and chukkas. It is lighter and more flexible while delivering the same support and stability the brand is known for. 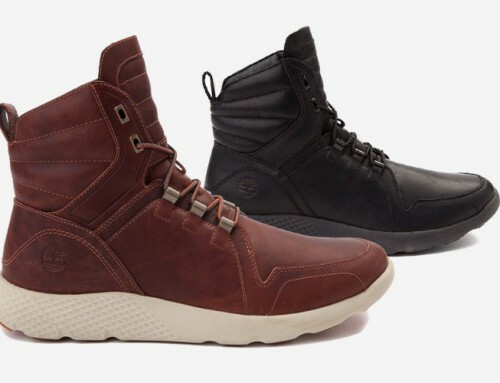 The Timberland MX Media Boot is available in two colors in black and brown, both with contrasting white sole for a sporty look.